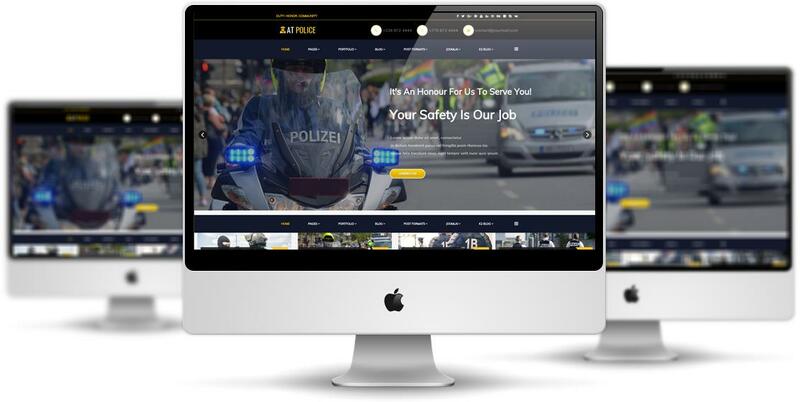 AT Police Onepage is single page version of AT Police Joomla! template. 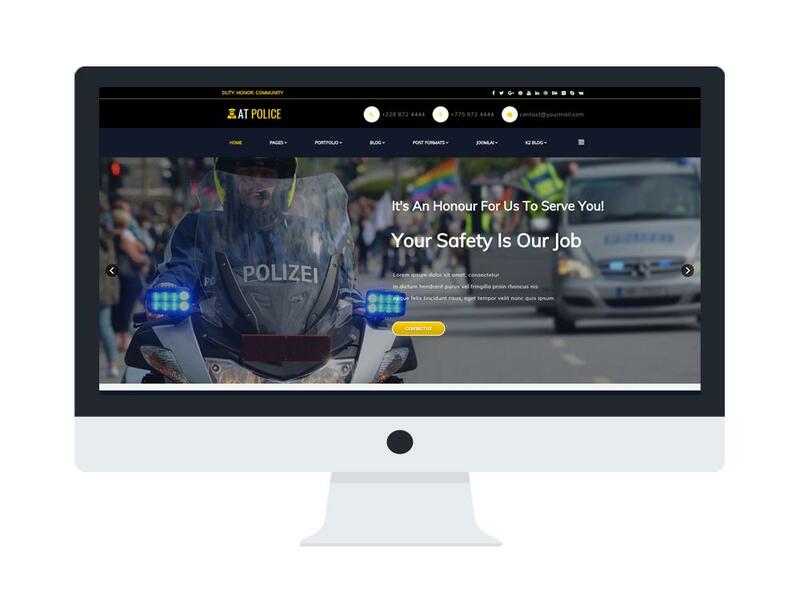 The Police Website Template builds on powerful framework with completely Bootstrap CSS Framework, Support Font Awesome, K2 extended style. You’ll have tons of widgets and modules available within your CMS panel. With the wide range of features we offer with every template. Take control over the entire look, feel and function of your site without much effort at all. Morever, you’ll even be able to tailor the color scheme and fonts used to match your existing or developing brand identity. Beside, your site will benefit from responsive design and cross-browser compatibility – whether your visitors are using Chrome on their PC or Safari on their iPhone, your site will work perfectly. 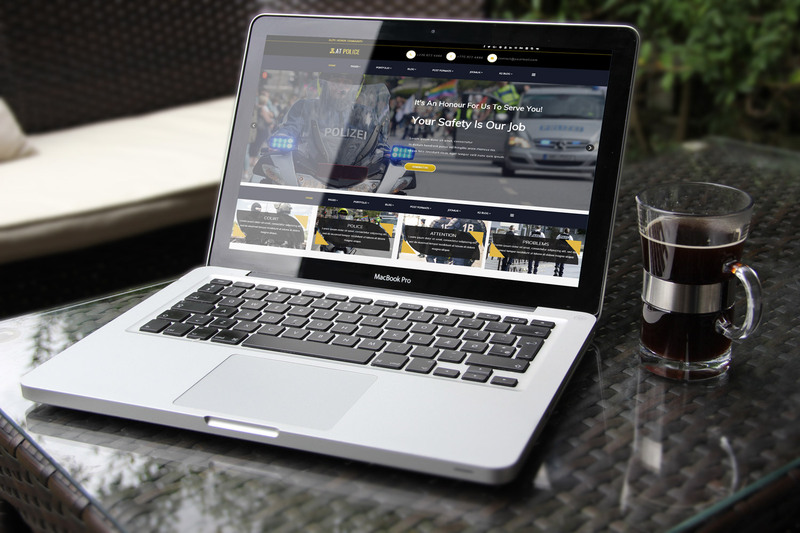 There really is no reason to delay creating a great web presence with Police Website Template. AT Police Onepage is simple, clean looking template designed mainly for new business websites. It’s easy to custom and edit content via convenient template parameters. 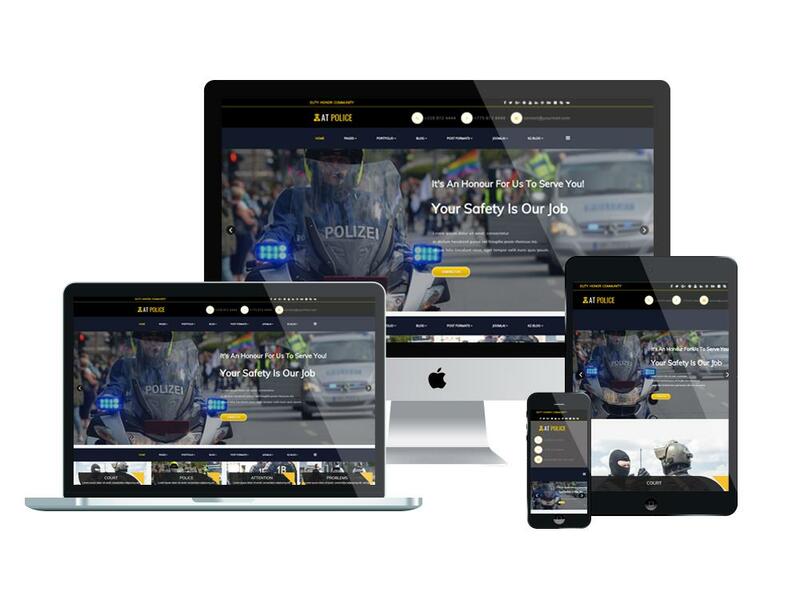 AT Police Onepage builds with fully responsive layout based on Bootstrap CSS. It has special built-in design optimized for modern mobile devices iPhone, Android and Windows Mobile-based. 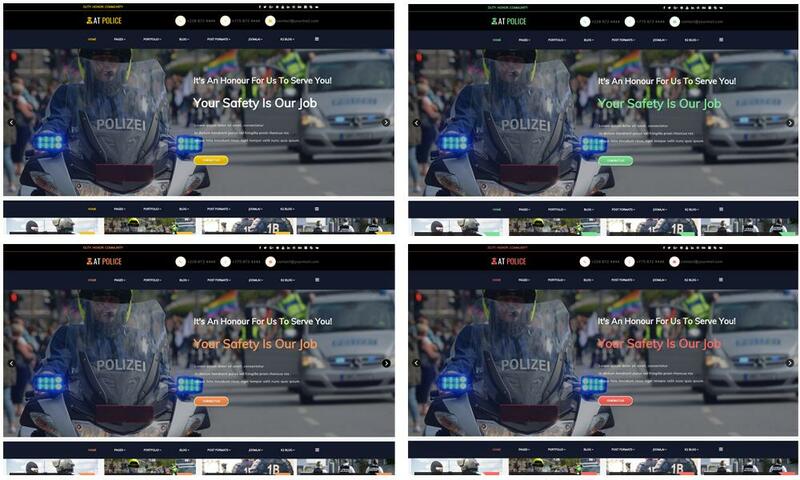 AT Police Onepage supports 4 color styles helping to create gorgeous websites with various layouts. Besides, the template comes with flexible homepage which includes boxed and full width layout. You can see demo via Template Site Tool on demo site. It’s also easy to extend color styles.